Give the gift that keeps on giving. Your gift will include two (2) shipments of four (4) bottles each, showcasing both current releases and highly allocated, library releases. This is a wonderful gift for the wine lover in your life! Each of our wines are handcrafted by Artisan winemaker Charles Hendricks. 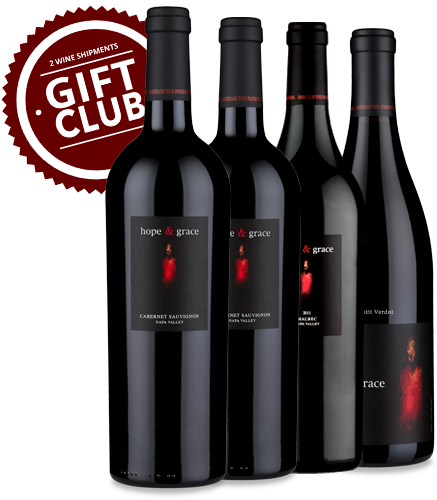 We take great pride in our wines and know that someone special will appreciate this amazing gift!